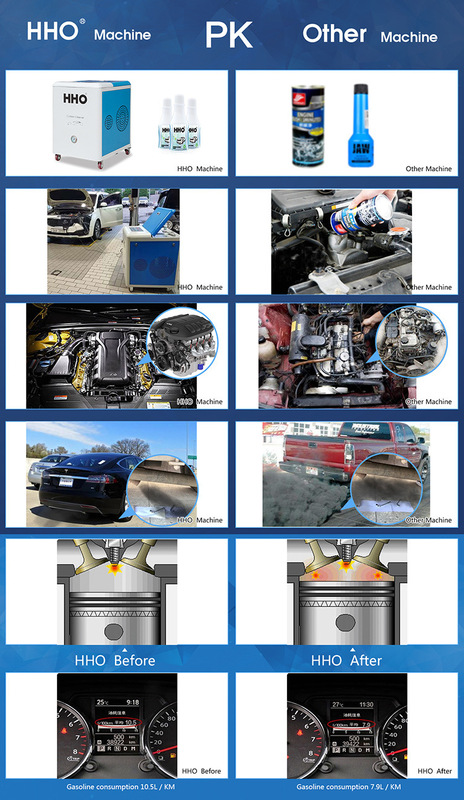 Over 100 automobile maintenance products suppliers, car maintenance service store, sale service station, 4s station, auto repair station had cooperate with us, Every time they can get income USD50 to USD100 per car in engine carbon cleaning. If you clean 10 cars per day, you can get USD1000 per day, USD30000 per month, USD360000 per year!!! Kingkar company ensure you that your investment will return back within one month, otherwise please return our machine without your any cost. We offer carbon cleaning solution help you in just 20minutes procedure to clean your DPF without any disassembling!Carbon cleaning procedure costing significantly less than the removal or replacement with new one. This can be done preventively every 5,000 km. 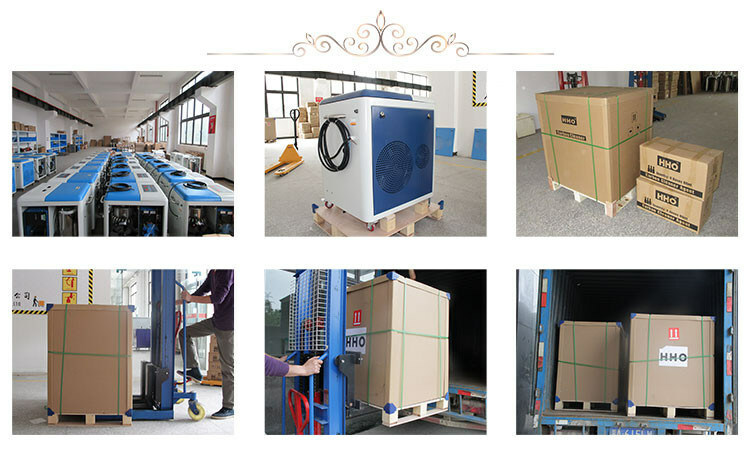 Kingkar, is the earliest R & D team of electrolysis water hydrogen oxygen equipment in China. 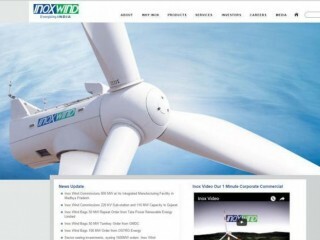 It is also the pioneer of oxyhydrogen energy application and has the most advanced technology in the world. 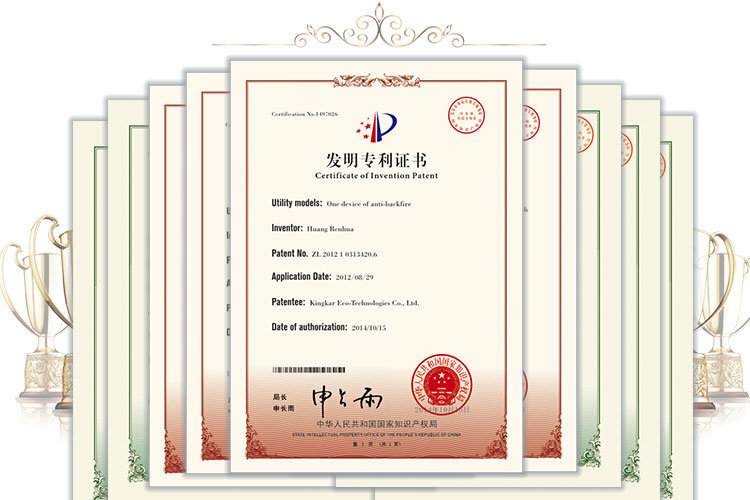 Kingkar have 10 patents and 6 utility model patent certificate! At the following, we introduce one patent used in carbon cleaning. Apply 18th floor wet application of the device, in front of a nozzle. Ensure that in the case of improper operation, to protect the operator and the normal operation of machinery. 1. Package: Host for wooden packaging. On a non-inverted, the box on its side, is ready to clear the flag. 2. Handling: In the four corners of the host machine body is provided with a standard flat rings, the rings are tightened before moving to check, after loosening if needed tightening to handling, transport should meet the lifting device or truck using lifting requirements were handling. 3. Transport: This device uses land and sea. When land transport, loading crates should be noted on the sign, the requirements of the box can not be upside down, on its side and tilt too much. Also including loading the appropriate protective measures to prevent moisture during transport, by vibration and shock. To comply with the relevant norms when shipping. 4. Storage: Equipment should be stored in dry, ventilated, non-corrosive media, vibration-free interior.